The Lego Movie 2: The Second Part is an upcoming computer-animated science fiction comedy film produced by the Warner Animation Group and distributed by Warner Bros. Pictures. 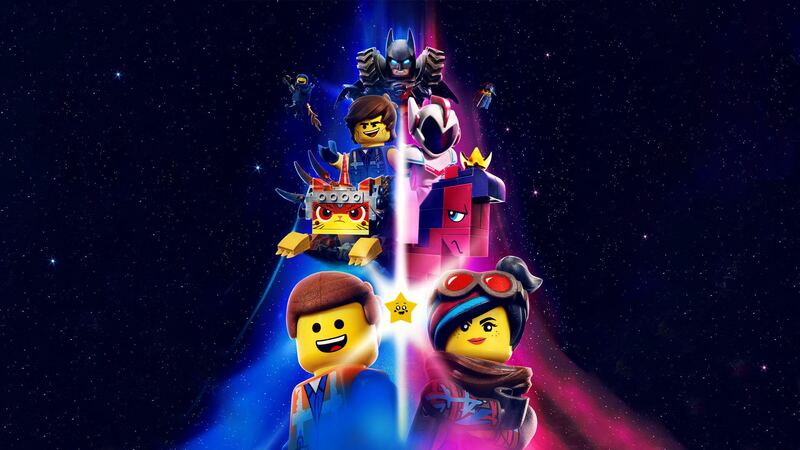 A direct sequel to The Lego Movie (2014), it will be the fourth film in the franchise, set to follow the releases of both of the first film’s spin-offs, The Lego Batman Movie and The Lego Ninjago Movie (both released in 2017). Animal Logic, who provided the animation for all the films in the franchise, is returning.